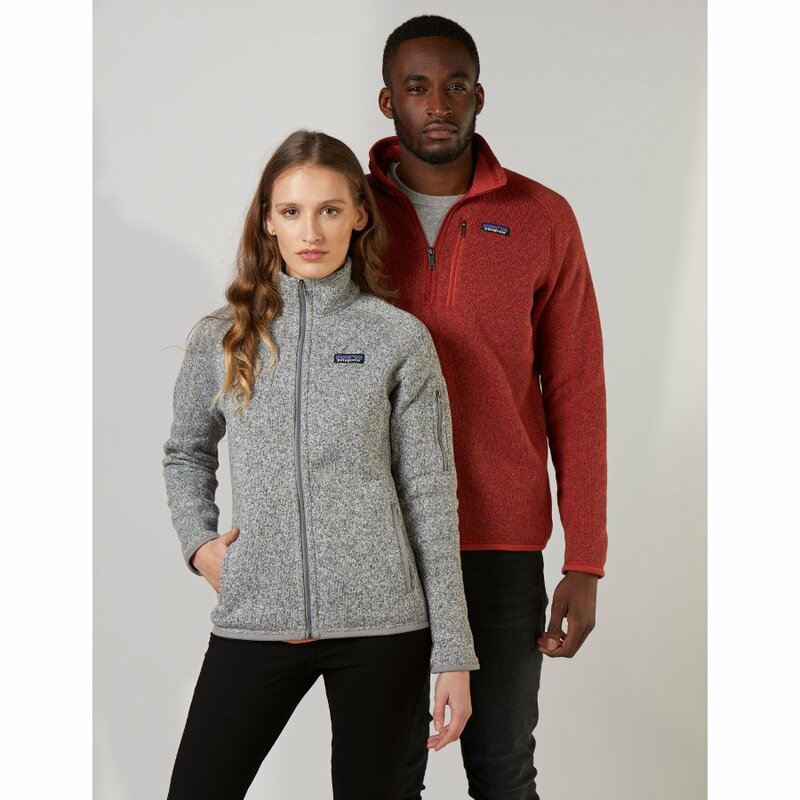 This comfy hip-length fleece from Patagonia is made using 100% polyester fleece and features raglan sleeves for added mobility. This quarter-zip fleece has a flat-seam construction that keeps it from feeling bulky. The micro-polyester jersey trim on the bottom hem and the cuffs gives this fleece extra abrasion resistance. 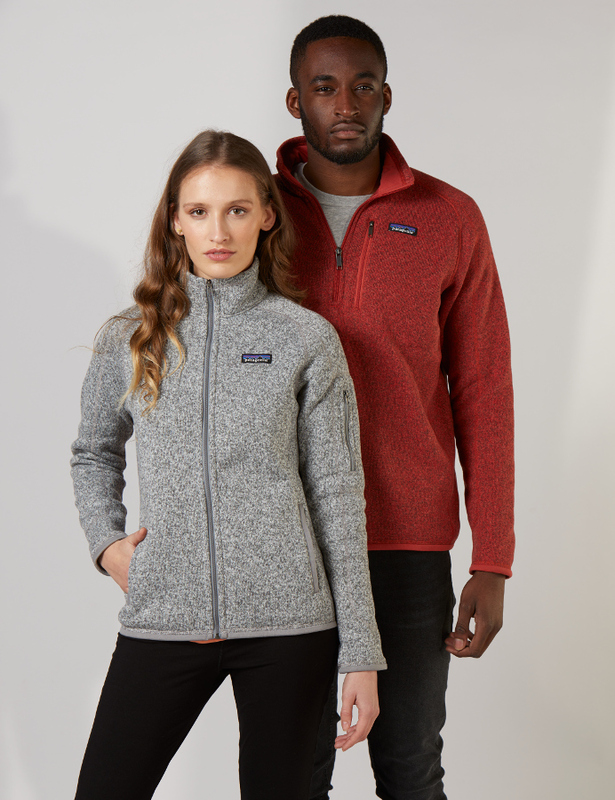 This fleece is manufactured in Thailand within a fair-trade factory that’s family-owned; utilising high-quality sewing work that is officially fair trade certified. Fabrics are bluesign approved and are dyed in a responsible manner; using eco-friendly techniques that use water and energy more conservatively than traditional methods. The Patagonia Men's Better Sweater 1/4 Zip Jacket - New Adobe product ethics are indicated below. To learn more about these product ethics and to see related products, follow the links below. 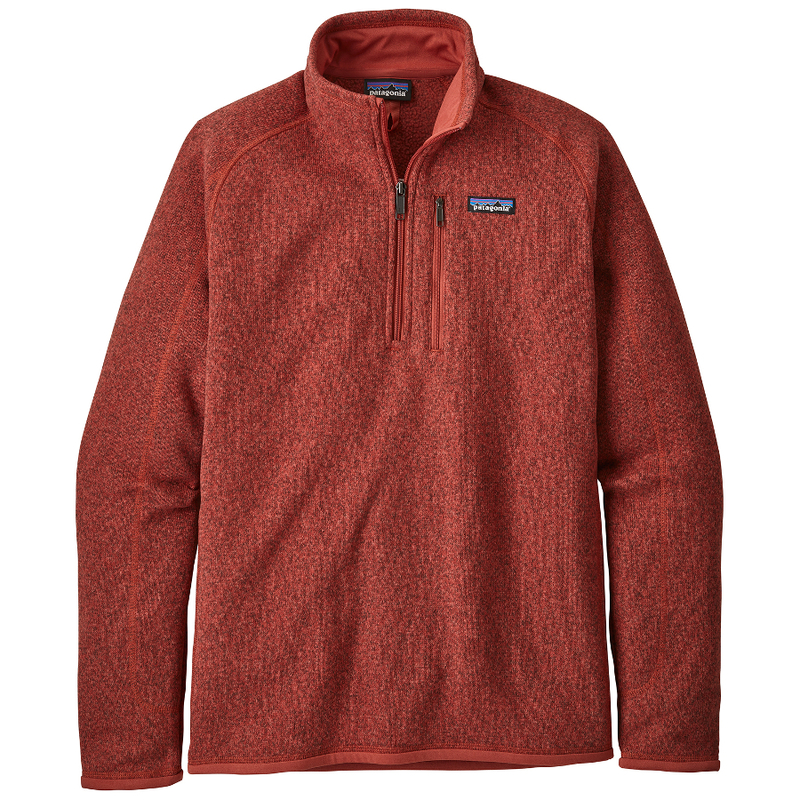 There are currently no questions to display about Patagonia Men's Better Sweater 1/4 Zip Jacket - New Adobe.